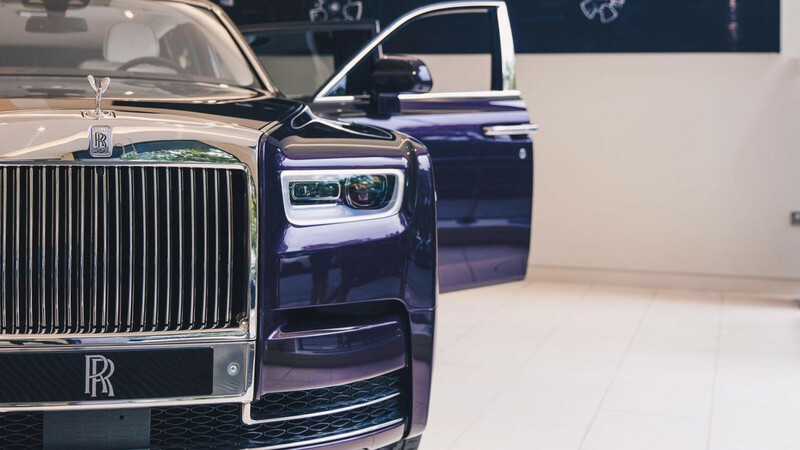 The eighth generation of Rolls-Royce Phantom was recently unveiled, and it has already gone on display at a London-based car dealership. 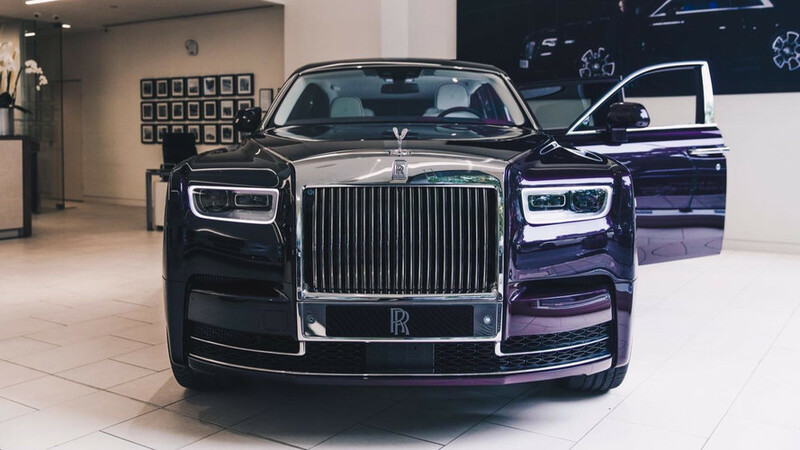 Upmarket showroom HR Owen became the first and only place in the world to see the new luxury limo outside of the Rolls-Royce factory when the car was put in place at the Berkeley Square location. The Phantom won’t be officially on sale until 2018, and Rolls has yet to reveal the price of the new car, but no doubt a few visitors to the car dealership were slipping blank cheques across the table to get an early model. 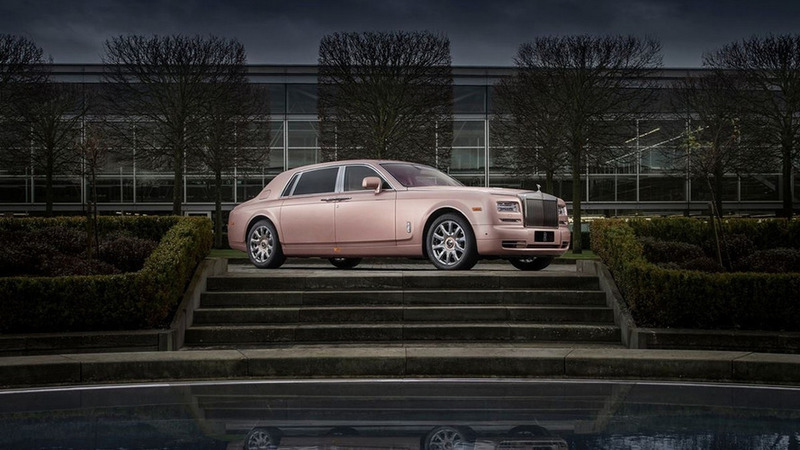 Powered by a 563-horsepower and 664-pound-feet 6.75-liter twin-turbo V12, the new Phantom has been created by the British car maker to be the "best car in the world" and abounds with opulent touches inside the cabin. An interesting first is ‘The Gallery’, a single piece of glass within the dashboard that allows digital works of art to be showcased within. Check out the gallery below to see pictures of the first Phantom on display.